From Cesana Torinese, follow the road for Sauze di Cesana, crossing through Bousson and Rollieres. 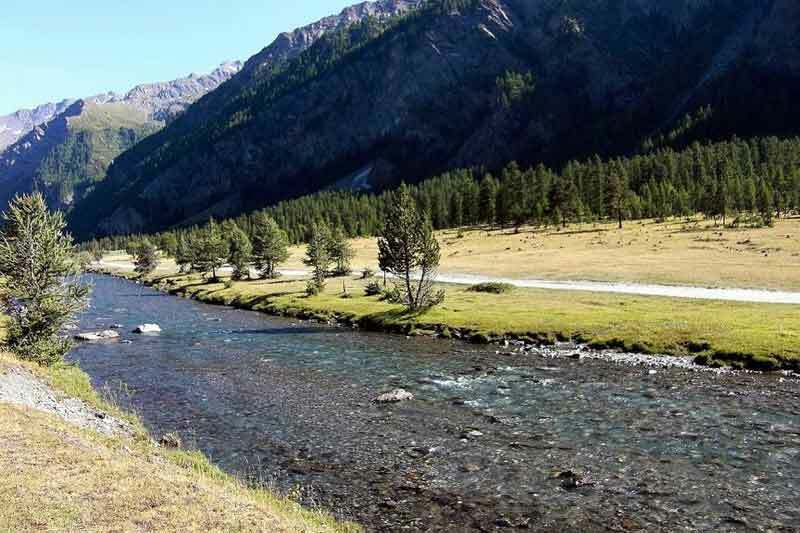 Having gone beyond Sauze di Cesana, after about 2 km of the climb to Sestriere, take the road that, first going downhill, then gently climbs to the Argentera Valley. On reaching Brusà del Plan, the wide dirt road crosses the plateau before resuming the climb by sharp hairpin turns up to Bergeria Gran Miol. The descent takes the same route.